time to go through each feeling and thought so that you can move forward. Try not to take in too much information about terrorists or weapons or mentally I’ll people. Right now it is a time to grieve and find ways to cope with all the sadness and sense of loss. 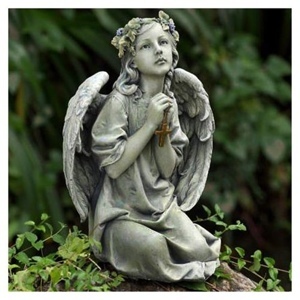 I find my love for sharing my posts about angels and guardians and spirits to be very therapeutic. I pray that they help you all too even if only in a small way. May God bless us all and give us strength and guidance in a time like this. This entry was posted in angels,fairies,nurses, heroes, Nurses, Uncategorized and tagged hope, inspiration, mental health, support, Tragedy in Connecticut. Bookmark the permalink.